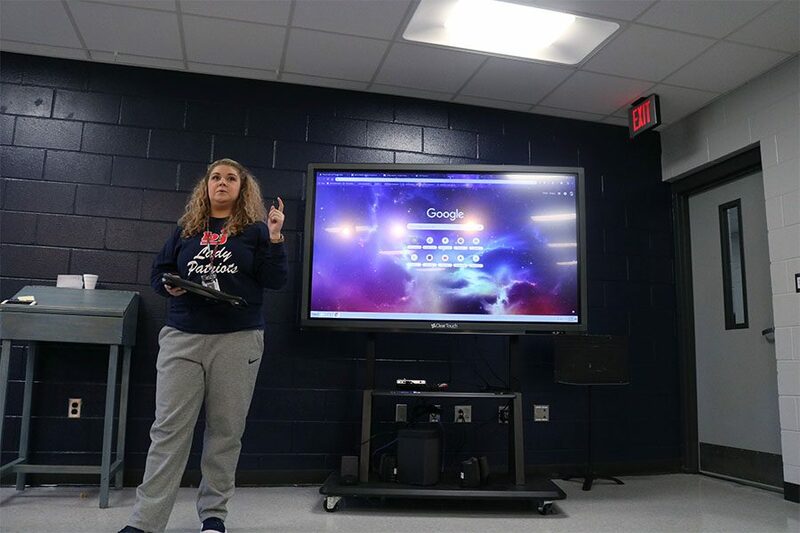 During Patriot Path, many eager gamers met to discuss signing up for the new Esports team, the sport itself, and the future of the Alabama High School Athletic Association and its relationship with gaming in general. Some students were disappointed that their favorite games weren’t offered this season, but others were pleased with the three titles presented. The meeting was attended by mostly males, but the sport is co-ed and female gamers are encouraged to join before the season starts. See Coach Runnion or Ms. White if interested.